In retirement, you need to create as much fixed, guaranteed income as you can. 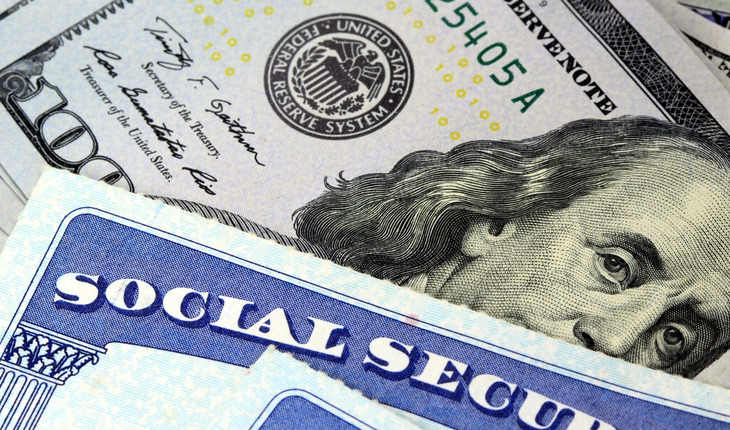 Social Security is just as valuable as any of your other assets. Those who are contemplating when to take their Social Security benefits shouldn’t automatically take the largest check they are eligible for and assume they are making the right decision. None of us has crystal balls. But if you think there’s a good chance you might live longer than average, or if you’re just an optimist, you might want to think about going for the maximum monthly payment. Once it starts, it’s locked in for life.